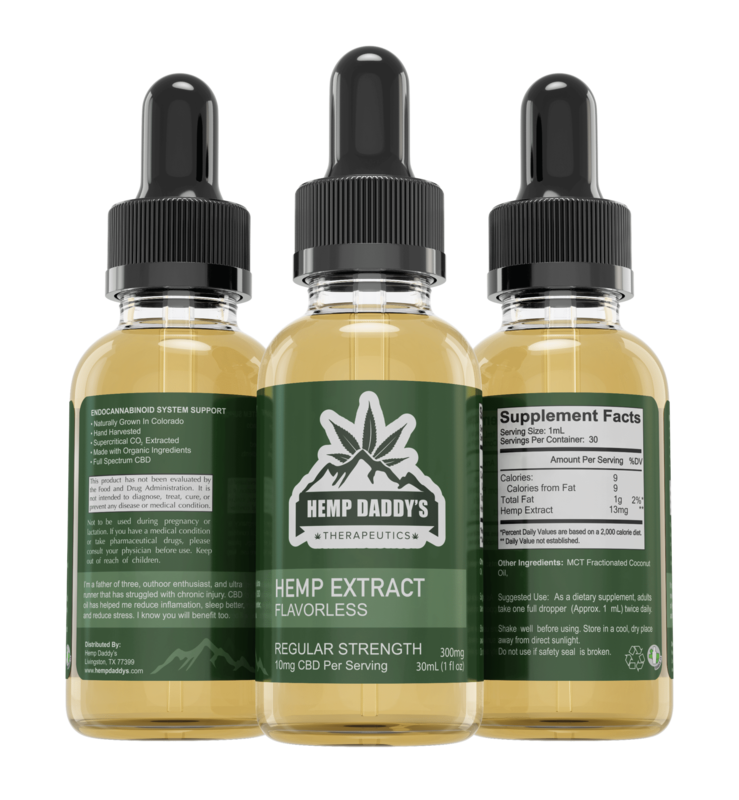 The lab results posted here are for our Regular Strength (300mg), Extra Strength (600mg & 1,200mg), and Advanced Strength (900mg & 1,800mg). 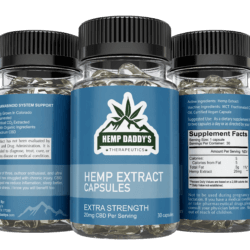 The manufacturer we work with also independently lab tests the products as well, and those results are available upon request. 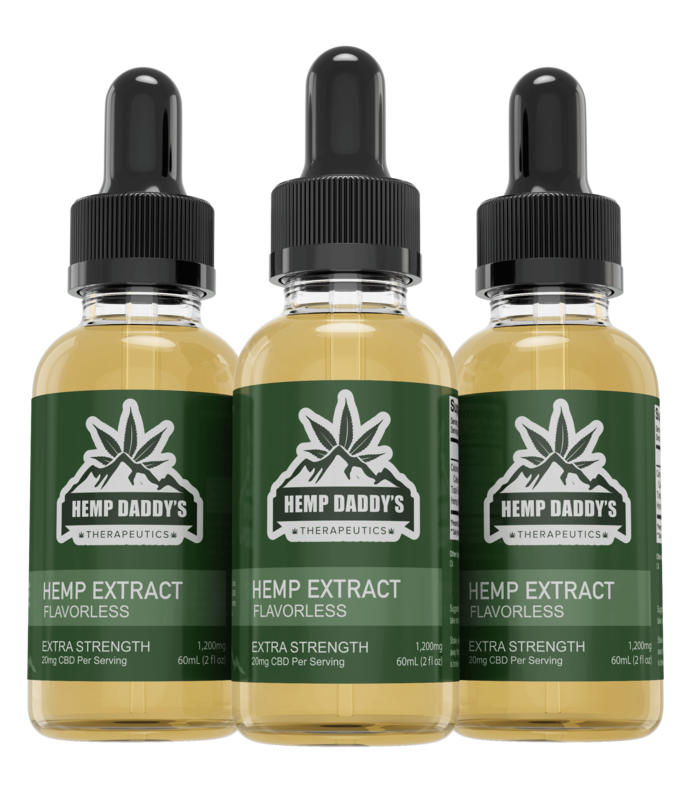 As our business continues to grow and expand we will begin testing every product. 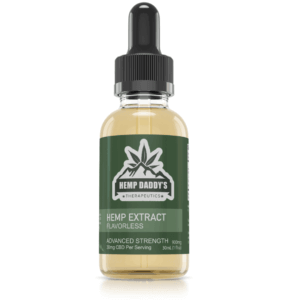 For the time being, we are randomly testing batches from our supplier and posting here, to verify the integrity of the product. 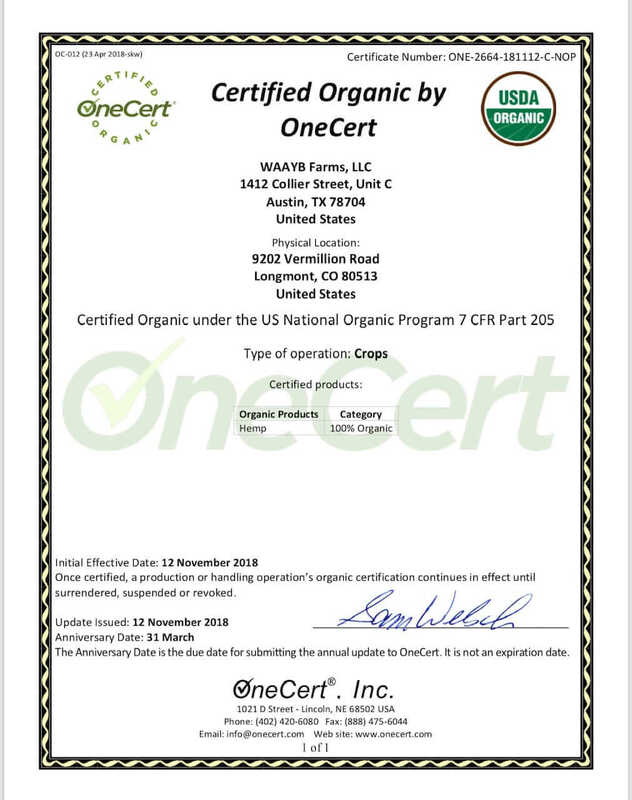 Organic Certification – Our hemp crop is certified, USDA Organic, WAAYB Farms is our grower, and extractor. 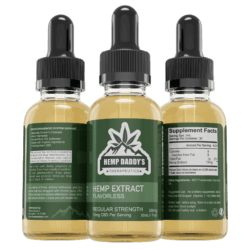 New to Hemp Daddy’s? 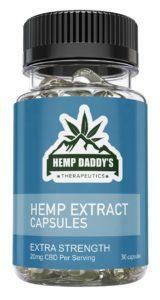 Use Coupon Code HempDaddy10 for 10% off your first order.